Coastal Enterprises would like to congratulate Sign Solutions, LLC. of Frederick, MD, for winning the 2013 USSC Award for Best Multimedia Sign. 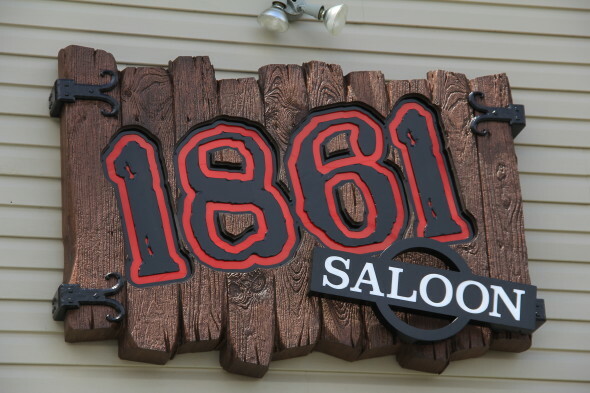 This eye-catching sign was CNC routed from Precision Board PBLT-30 and features hand-carved wood grain and LED lights held within a 4″ cabinet to match 1861 Saloon’s western theme. 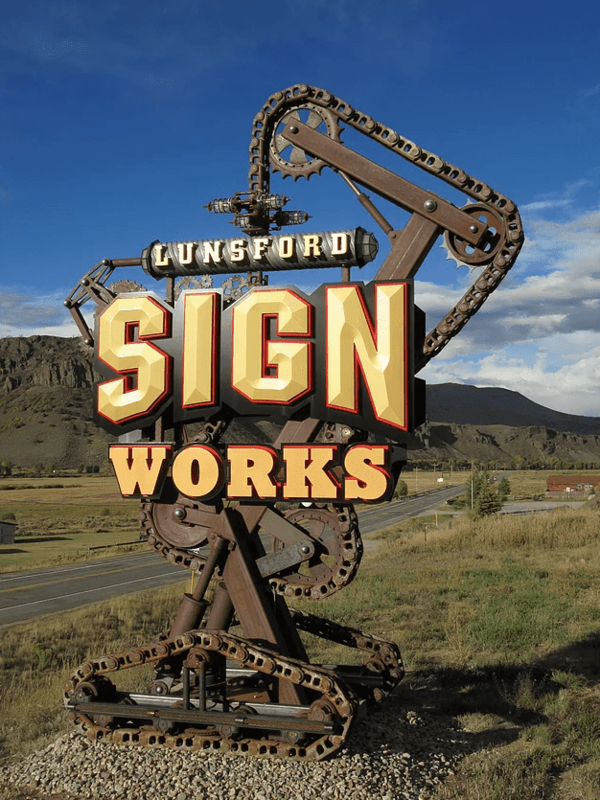 According to owner Tim..
Gary Johnson, owner of The Great American Sign Company, and feature of our previous blog, recently sent in pictures of several more signs he has built using Precision Board Plus. 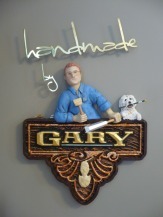 His sign, “Handmade by Gary”, won 1st place in this year’s annual USSC Sign Competition. Congratulations Gary and thank you for sending us more pictures!..